Please support us this holiday season!!! 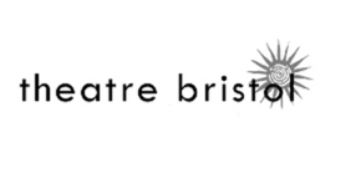 Believe in Bristol is a nonprofit 501(c)3 organization composed of dedicated citizens, business owners, government officials and other friends of Bristol who recognize the role a vital downtown plays in preserving and furthering our community’s identity, spirit and economy. As a certified Main Street organization, we work hard to organize broad-based community support and advocacy for our downtown, promote all that our downtown has to offer, preserve and restore the area's classic architectural design, and increase commercial potential through economic restructuring. As much as has been accomplished through the efforts of Believe in Bristol and our partners, there is still much to do and a huge amount of potential that remains to be tapped! By donating to, volunteering with, and becoming a member of Believe in Bristol, you can be an active part of Bristol's success story. To find out more about what we do and how you can become part of this downtown movement, check out our annual report — http://issuu.com/believeinbristol/docs/bib_ar_2013_2014_-_complete. You can also watch our fun and informative YouTube video about the importance of supporting BIB at http://www.youtube.com/watch?v=dRiRFuoEorY&feature=youtu.be. Follow the link to make a donation: Donate. For more information, contact Believe in Bristol at 276-644-9700 or info@believeinbristol.org. We hope to hear from you! 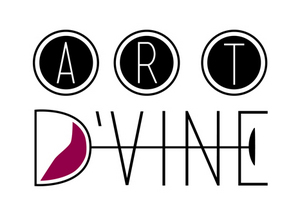 On Friday, January 9, from 6:00 p.m. to 9:00 p.m., the downtown Bristol galleries are again joining forces to bring Art D’Vine to the local community, with the gallery hop serving as the unveiling of our canvases for the Arts & Entertainment District Fundraiser. This art walk offers patrons the chance to gain after-hours access to merchants, sample domestic and international wines, and enjoy a range of works from artists across the region. As with the previous gallery hops, participants are invited to stroll around Historic Downtown Bristol, stopping at Kil’n Time, Benjamin Walls Gallery, A Work of Art Gallery (formerly 606 Gallery), Bristol Public Library, and Hatching Perspective Gallery. Many of the galleries will feature different varieties of wine for sampling. “Art D’Vine is the perfect way to explore downtown Bristol’s art scene – and to meet all of the other wonderful art enthusiasts that call Bristol home,” says Brad White, Associate Director of Believe in Bristol. • Kil’n Time will be offering 20% off of one item per person. • Benjamin Walls has several new images for viewing at the gallery. • Several artists will be unveiling new works at 7pm at A Work of Art Gallery. • Photographer Joe Strickland’s “Toilet Rooms” exhibit will be at Bristol Public Library and will feature hot chocolate. • Hatching Perspective Gallery at the Bristol Virginia School Board office on Lee Streetwill once again be showcasing student artwork. This event is free to the public, though there is a suggested one-time donation of $5 with the proceeds supporting the work of the Arts & Entertainment District of Historic Downtown Bristol, TN/VA.We will be hosting the next Art D’Vine on March 13. For more information, please visit www.believeinbristol.org or contact Believe in Bristol at 276-644-9700 or info@believeinbristol.org. Friday, January 9 — 7:00 p.m.
Fran Leadon and Leigh Anderson are a husband-wife team who have been recording the entire Carter family catalogue, and putting them online, all from their living room in Brooklyn, NY. They've been doing it for years and have created a community around the projects, where other young parents and pickers stop in to help with the recordings. 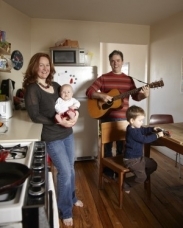 Over the course of the project their apartment has become a gathering place for New York's old-time and bluegrass community. Leigh and Fran are bringing some of those pickers here to where it all started, the Birthplace of Country Music. Concert takes place in the Performance Theater of Birthplace of Country Music Musum, Bristol, VA/TN. $10 per ticket, purchase print-at-home tickets atBirthplaceofCountryMusic.org. 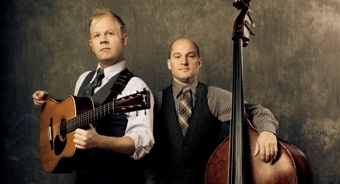 An Evening with Dailey and Vincent is returning to the Paramount Center for the Arts in Historic Downtown Bristol, TN. These two classics perform with Bluegrass First Class, bringing the bluegrass roots back to Bristol. Theatre Bristol is proud to announce auditions for the first show of our 50th anniversary season. Auditions for the classic fairy tale "Rumpelstiltskin" will be January 17, 18 & 19. 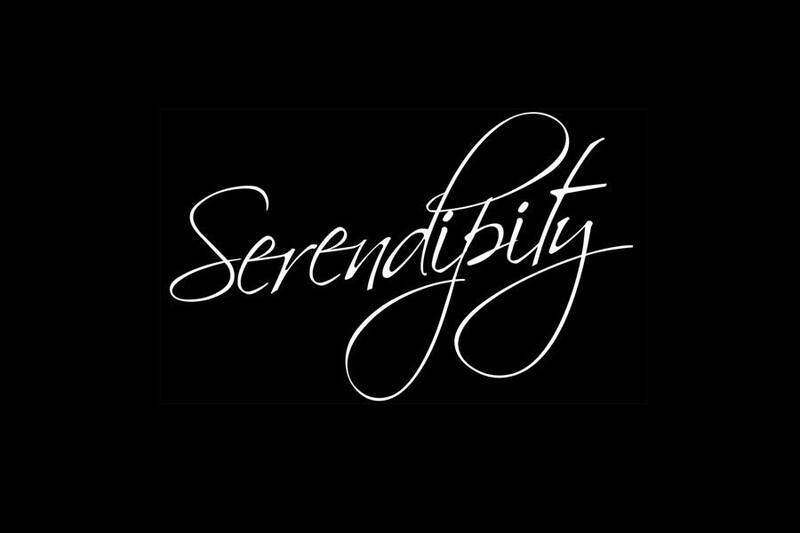 The Saturday and Sunday, January 17th & 18th auditions will be at 2:00 pm, Monday the 19th at 6:00 pm at Theatre Bristol, 512 State Street, Bristol, Tennessee. Once upon a time there was a dwarf named Rumpels... wait, you probably know that part already. This reimagining of the classic fairy tale features two strong-willed sisters: Anya, shy and romantic, and Ingrid, outspoken and sensible. When their widowed mother is once again victim to the judgments of others, she tells a tiny lie — Anya can turn straw into gold. Soon, the story "spins" out of control when the King believes Anya is the reason their nation is out of money and demands she perform her special skill for the royal coffers. Mix in magical companions, mistaken identities, a short villain, and princess wannabes — is this a recipe for disaster? Or happily ever after? It’s only fitting that the opening show of the golden season is a story about spinning gold. The play calls for a cast of over 25 and has roles for male and female actors age 6 to adult, with many roles for teens and adults. No prepared material is necessary and no prior experience is required for auditions. Please come to the auditions with a list of potential scheduling conflicts during the rehearsal and performances. Rehearsals will begin January 21. Performances are slated for March 13, 14, 15, 20, 21, 22, 27, 28 & 29. Appalshop's "Sunny Side of Life"
Saturday, January 10, 4:00 p.m.
Special screening includes a talk by BCMM Director Dr. Jessica Turner discussing her decades-long work with the Carter family. This screening is part of the Appalshop Film Series now showing at the museum until February 28, 2015. 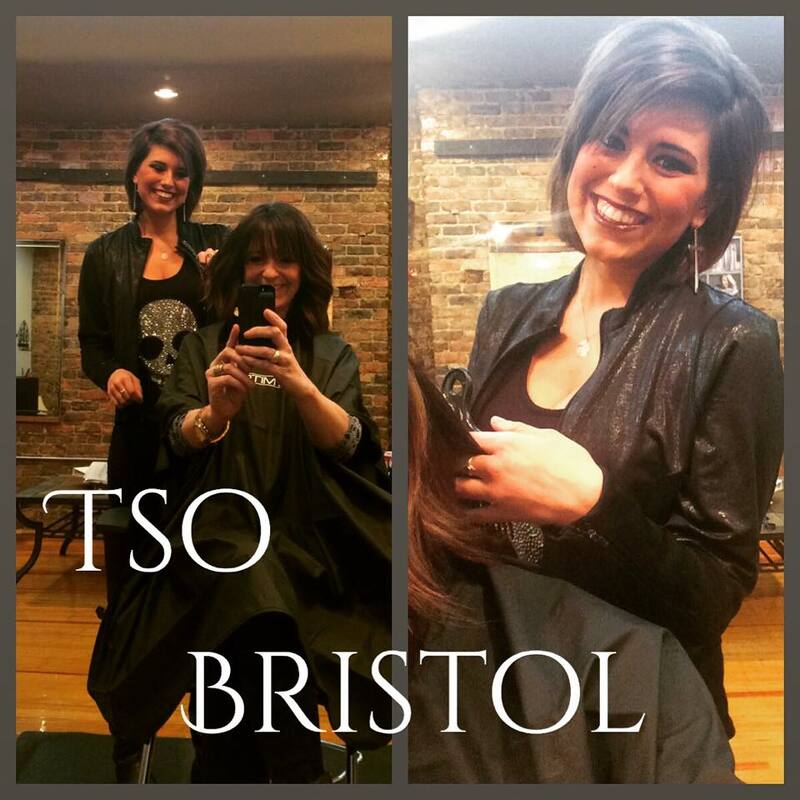 Welcome Shear Obsession Salon to Downtown Bristol! Saturday, January 3 marked the grand opening of Shear Obsession's Bristol location. Located at 529 State St., Shear Obsession is part of the Paul Mitchell family of salons and will be a fantastic addition to our downtown community. For more information call(276) 696-9795. Presented by Dawn Figueiras, Esq. of Elliott Lawson & Minor, P.C. Corporate Sponsor: Elliott Lawson & Minor, P. C.
This is an overview of the Executive Orders on immigration policy by President Obama on Nov. 20, 2014 and the efforts to stop implementation of them. Ms. Figueiras is licensed to practice law in Virginia and Tennessee and has been a member of the American Immigration Lawyers Association since 2004. For more information or to register, Email Karen Witcher or call 423-989-4850. 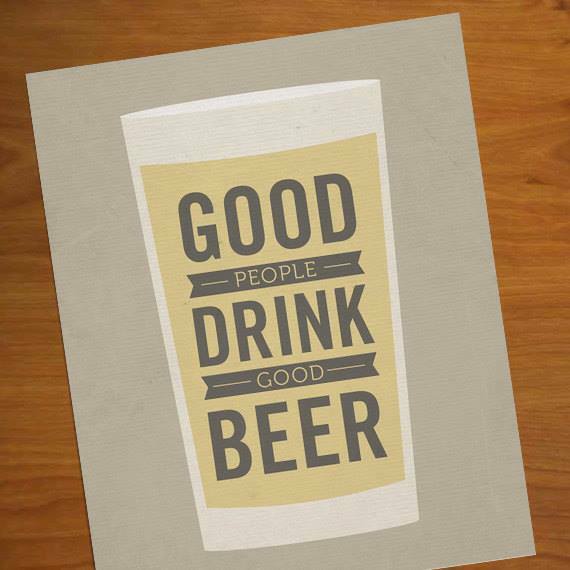 KP Thursday special $2 craft beers and $2 fish tacos every Thursday from 5:00 — Close! 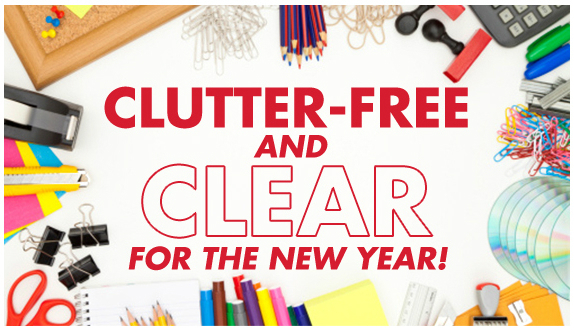 Bristol office supply has some great deals for all of your organizational needs. To view the full ad, click here. We are happy to announce our first After Hours deal of the new year! 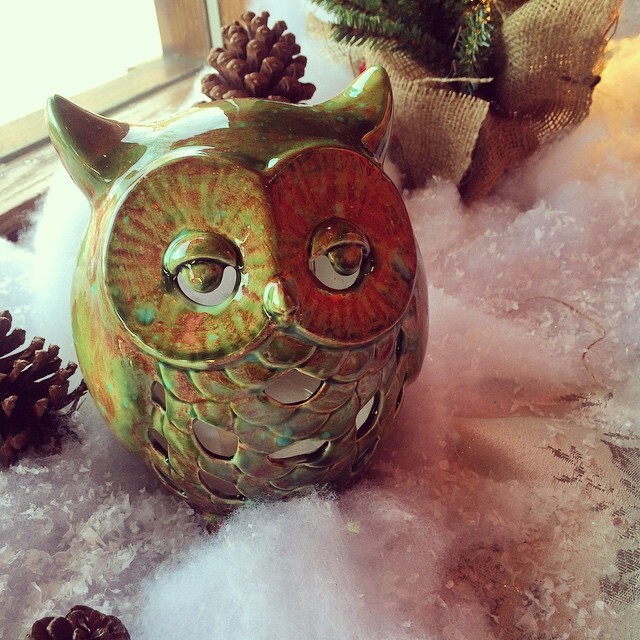 Come in Wednesday night between 6 and 10pm for After Hours, and receive 20% off all of our owls, or use any specialty glaze (like the one that's on the owl lantern) for the same price as a regular studio fee. We love the specialty glazes — it just takes three coats, and they do their own magic in the kiln. Come play! Bristol Entrepreneurial Center — Executive Orders on Immigration — What Do These Mean for My Business?